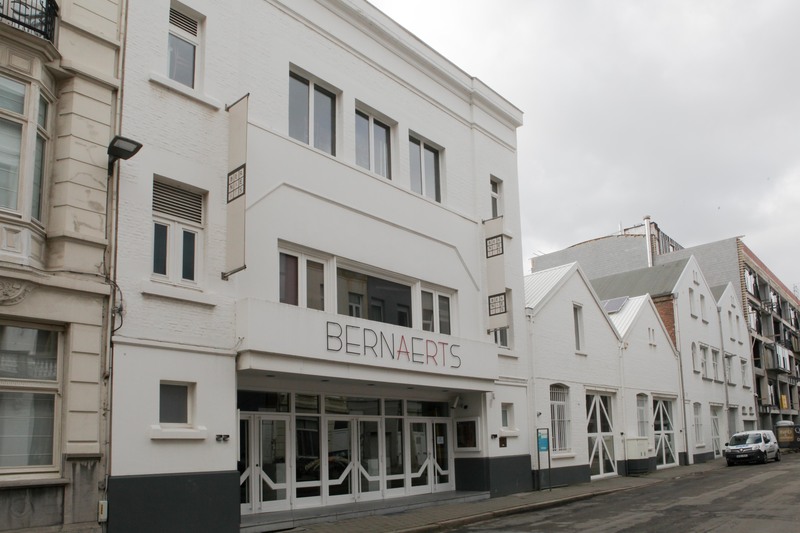 Bernaerts gallery Antwerp, from 3 to 23 September 2019. On the occasion of this publication, an exhibitions is taking place at Bernaerts gallery, Antwerp, from 3 to 23 September 2019. Southern district of Antwerp. 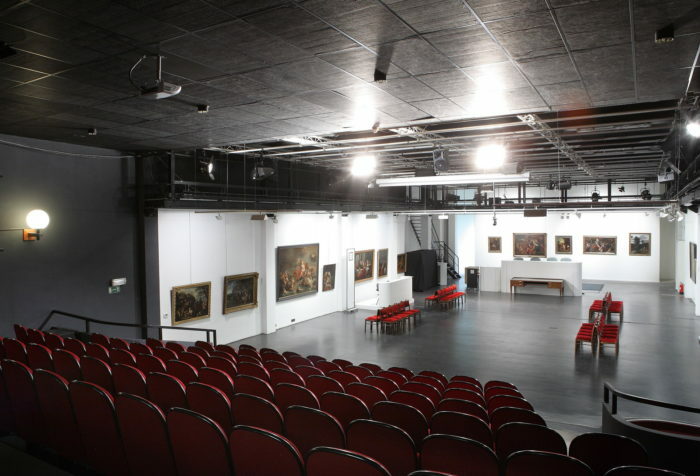 The auction house aims for a total experience by organising events, concerts and special exhibitions on contemporary art. «A thing of beauty is a joy forever» is one of its creeds. 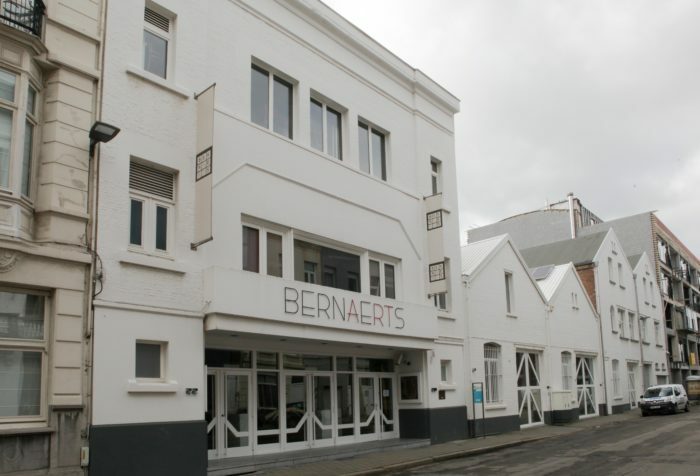 The family business is convinced that in a society in constant and rapid evolution with daily updates in technology, auctioneers Bernaerts continues to cherish the beauty and/or the relevance of a work of art and to respect its value. On the other hand, the circular nature of an auction system is also an environment where the historicity and the uniqueness of a work of art can be explained more in detail. 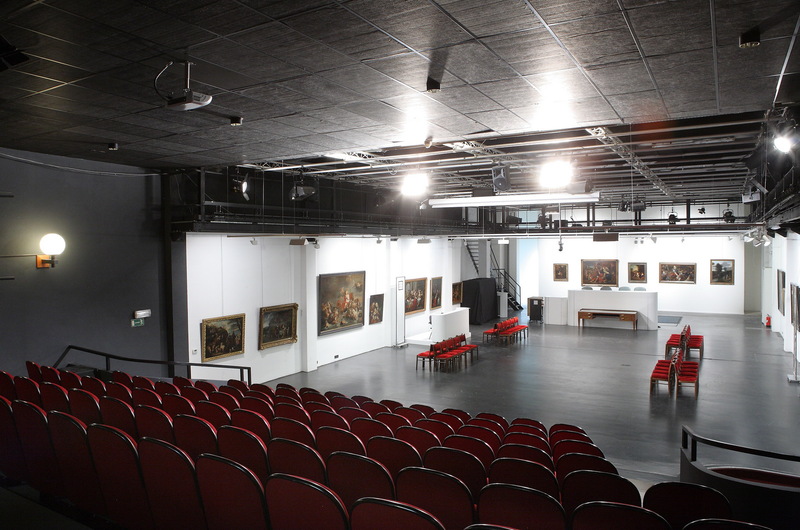 The love of art almost automatically leads to the love of the profession.